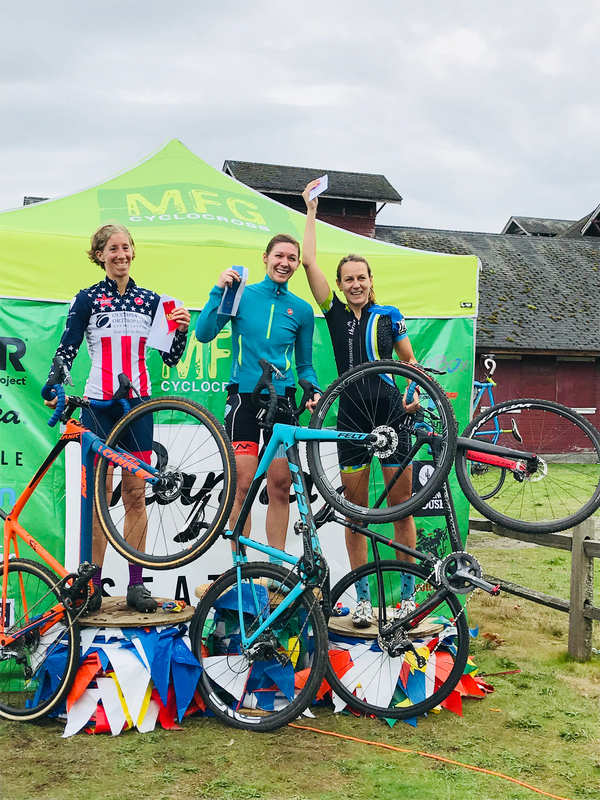 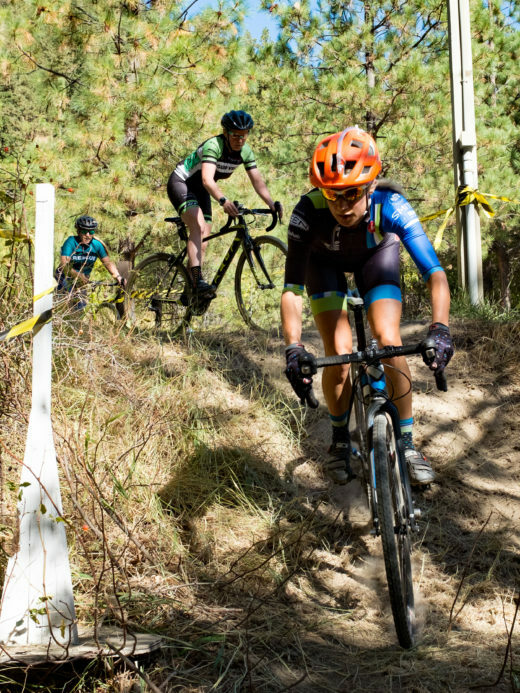 Local racing continues – Our team is a dominant force in women’s racing on a local level, participating in all of the local races and series, posting several podiums and top ten finishes for our efforts! 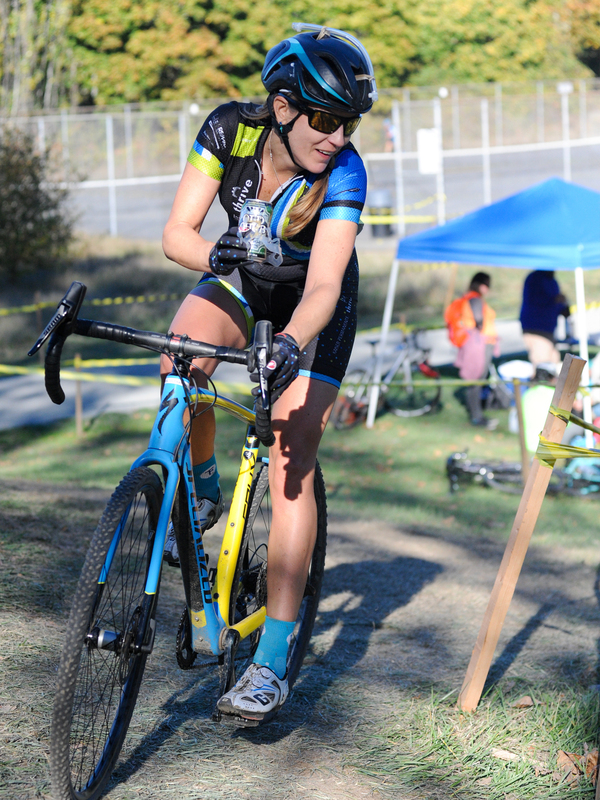 We are currently entering the midway point for the MFG series--the third largest racing series in the United States. The second local series, Cross Revolution (cross-revolution.com) is a local series dear to our collective hearts – the race promoter helps us execute the Washington Women of Cyclocross (WAWCX) event each year. The only USAC – sanctioned race series (NWCX Cup) is the Saturday counterpart to the local two-day racing weekends, five in total. 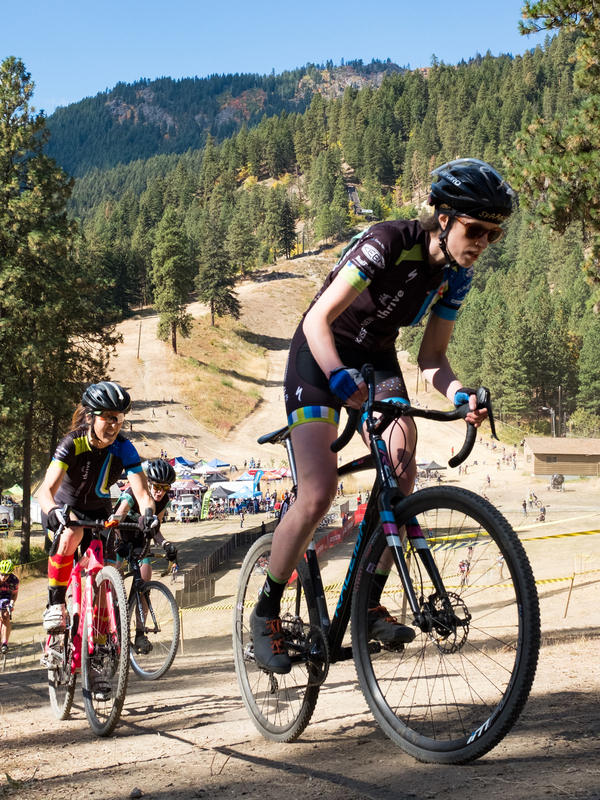 This series is the brainchild of the local race promoters in their efforts to give racers an opportunity to earn national ranking points—highly important to our racers as we get closer to cyclocross nationals in Louisville, KY on the week of December 11th – 16th.